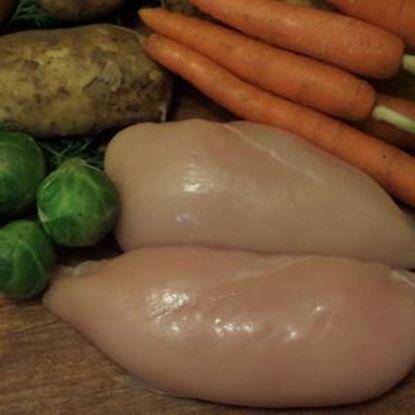 Our fresh poultry is sourced from farms in Oxfordshire. All birds are grain fed, barn reared for taste and quality. 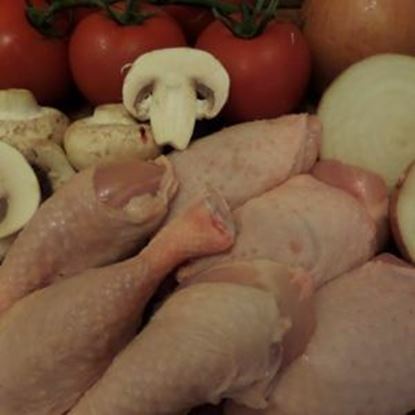 Our expert butchers are able to cut and supply for any special occasion or requirement. Something you wanted not on the list?? leave a message for us and we will do our best to get it for you! We only use Banhams chickens as we feel they are the best around. 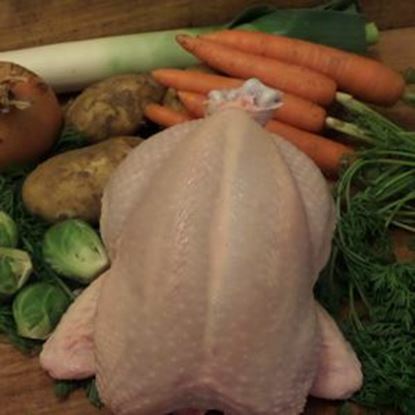 We use f/r chicken and red tractor label(meaning they can be traced back to a British farm). Chicken thighs are great addition to any BBQ best started off in the oven, but also great to eat all year round. We only use Banhams chickens. We feel they are the best around we use f/r chicken and red tractor label(meaning they can be traced back to a British farm). We only use Banhams/Caldecott chickens. We feel they are the best around we use f/r chicken and red tractor label(meaning they can be traced back to a British farm). 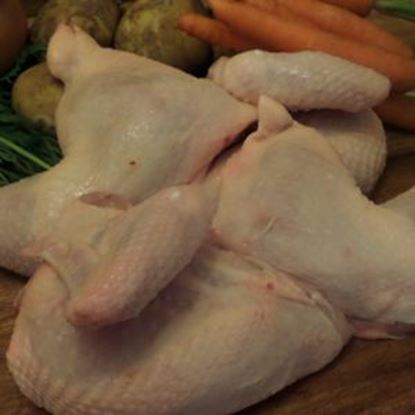 We only use Banhams chickens as we feel they are the best around. 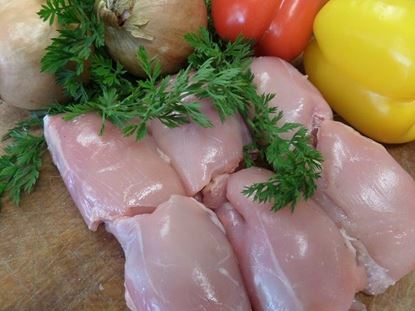 We use f/r chicken and red tractor label(meaning they can be traced back to a British farm). Chicken portions are moist and packed full of flavour. Great for everyday use.